Websites can block your access or track your online activity by your IP address. Even though websites cannot identify you by name through your IP address, they can still determine what you like to do online. 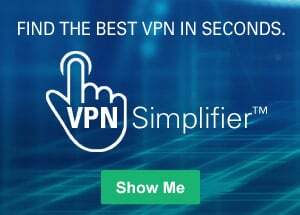 The articles listed below present different ways to hide your IP address and stay under the radar. What is an online proxy all about? Should you trust a proxy? Can you stay anonymous online? Should you join an open proxy?